With Term 1 starting this week (for Queensland kids, at least), it's time again to pack those daily lunch boxes. It can become so easy after a few years to fall into a monotonous routine with school lunches! Vuly Trampolines has come up with some inspiring, healthy ideas to help kickstart the educational year. With just a little bit of preparation and a handy ice brick in each box, you’ll have a week’s worth of nutritious lunches. Unlike pre-packaged lunches, these ideas will fuel those busy little bodies right through the school day and into their afternoon trampoline session! Looking for an alternative to the boring sandwich? 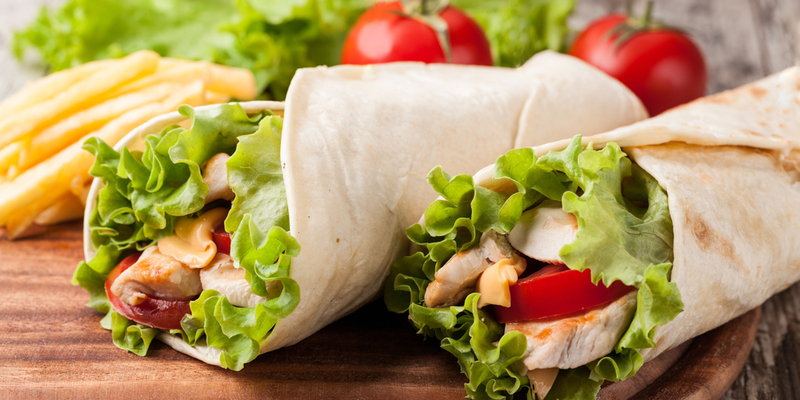 Snack wraps are a super tasty, quick and easy option that fit particularly well into lunch boxes. They're also versatile; sandwiches can only fit a few ingredients between the bread slices, but your imagination is the limit with wraps. Pack them with healthy combos like chicken, avocado, mustard, smashed egg and lettuce for a lunch-time staple that'll keep little bellies full. Cinemas have garnered popcorn a bad rap over the years (and for good reason—the cinema usually loads theirs with butter and salt), but popcorn itself is actually a fantastic and reasonably healthy snack. All the handful of popcorn in your child's lunch box needs is a light sprinkle of sea salt. If you don't want to make the popcorn yourself, some pre-popped brands in the supermarkets are just as good. Just remember to read the packaging to find out how much added no-nos are inside. The kids won’t be able to get enough! 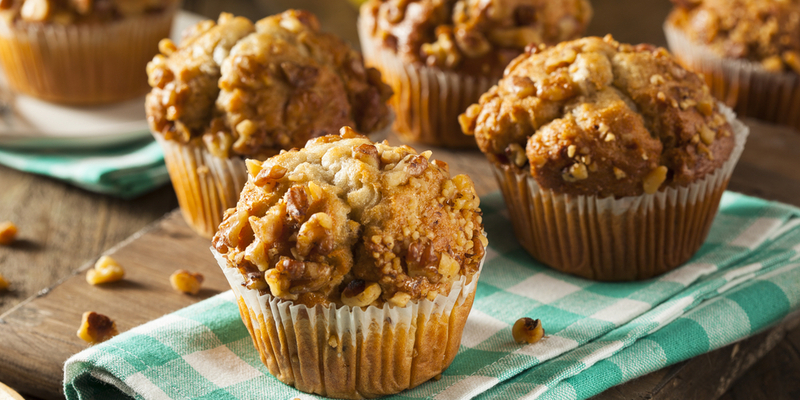 Avoid the sugar-laden supermarket muffins and muesli bars by making a batch at the beginning of the week! You can even freeze leftovers for down the track; they'll keep very well! Opt for ingredients like oats and whole grains to keep those energy levels consistent throughout the day, as well as some dried fruits and nuts for flavour. Coconut balls are also great for their novelty factor; kids will see the shape and think of them as treats. They're also perfect fillers because they'll fit easily into the corner of a container. How do you plan to offer some variety in your healthy lunch boxes this term? We want to know your creative lunchtime ideas!